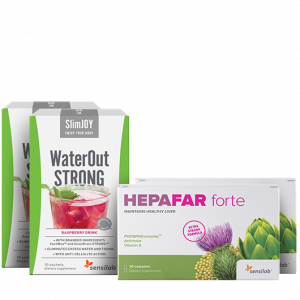 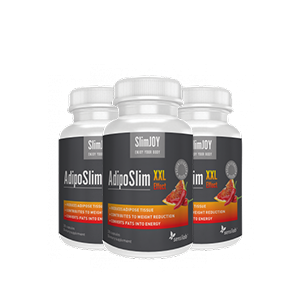 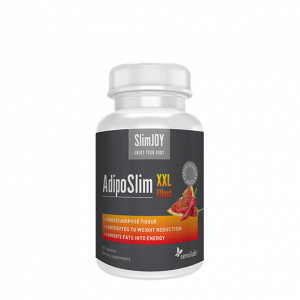 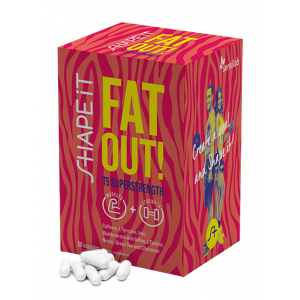 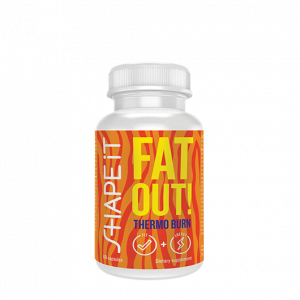 Goodbye excess fat! 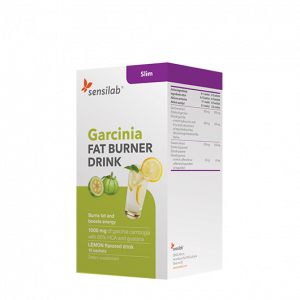 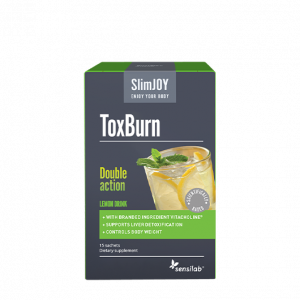 Boost your metabolism, burn fat and calories even when not at the gym! 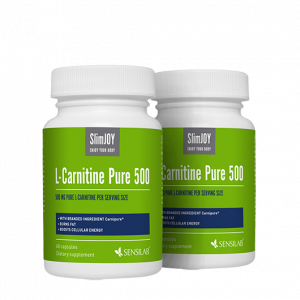 L-Carnitine Pure 500 Capsules work 24/7, even when you're just watching TV. 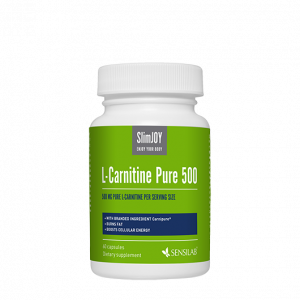 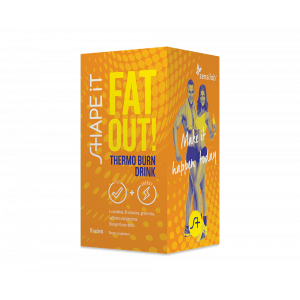 The purest L-Carnitine on the market, with proven effects: an increase in fat burning and faster transformation of fats into energy.